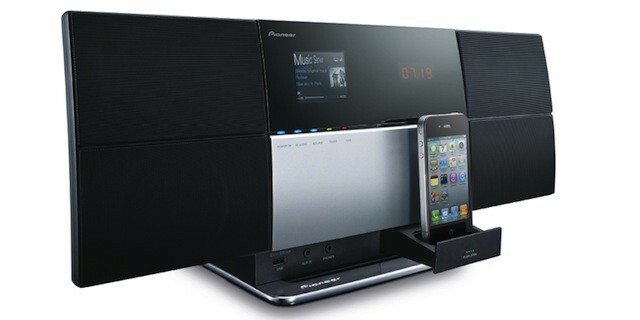 Pioneer's new NEX series plays nicely with iPhone. 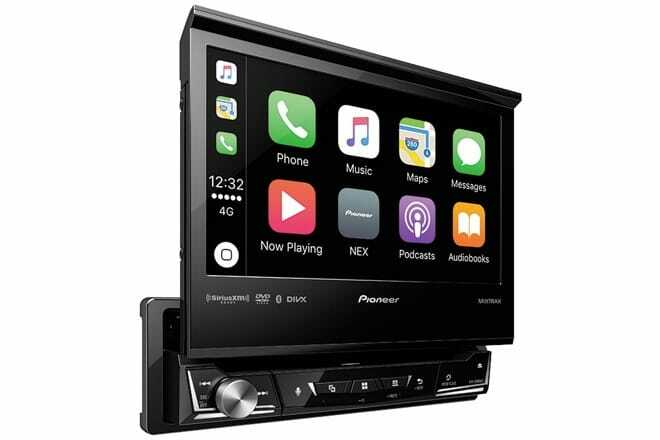 Pioneer today unveiled its latest lineup of NEX aftermarket head units — all of which come with CarPlay as standard. Each features an improved touchscreen up to 7 inches in size, and Bluetooth connectivity for hands-free calls and media streaming. They can access Spotify on your iPhone without using CarPlay, in addition to videos stored on a USB stick. 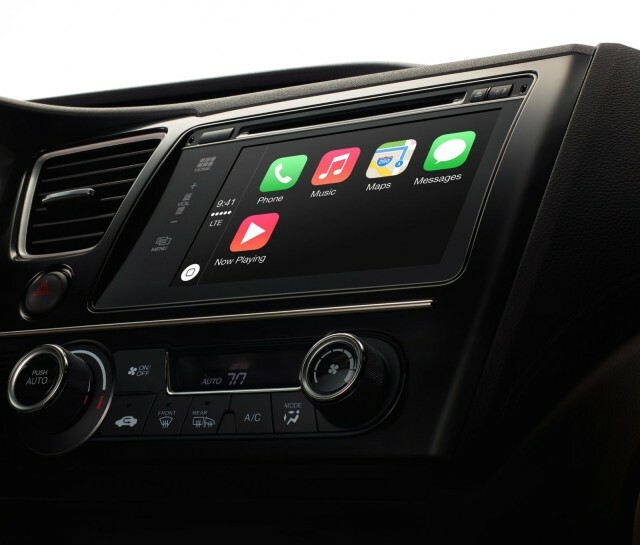 Apple consolidated the lineup of CarPlay partners on its website Tuesday morning and left off mention of 2014 availability, leading some Apple fans to conclude that launch of the iOS-in-your-car functionality would be delayed. However, Cult of Mac has learned that there was no hidden reason behind the site change this morning, and that CarPlay is still on track. 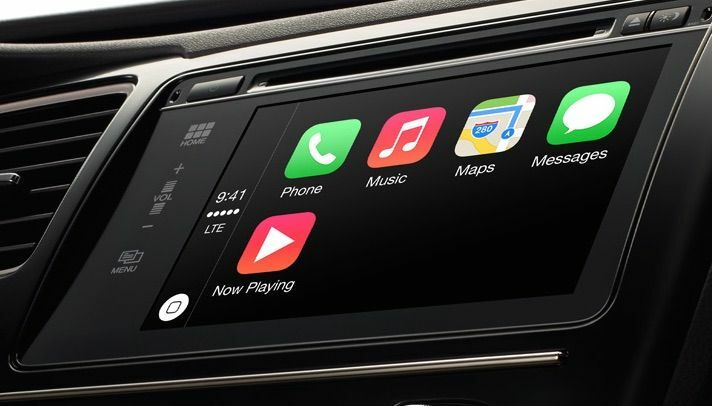 Sources at Apple told us speculation that “Apple is no longer promising CarPlay support from any auto manufacturer this year as it has done since its debut in March” is far off and inaccurate. CarPlay has been supported since iOS 7.1 and many manufacturers are still on track to roll out CarPlay integration this year. In fact, you can already spot CarPlay in the wild. Following Google’s announcement of Android Auto, Apple has added nine more car makers that will support CarPlay in future models of their vehicles. LAS VEGAS, CES 2012 – Pioneer is bringing the smartphone experience to the car. 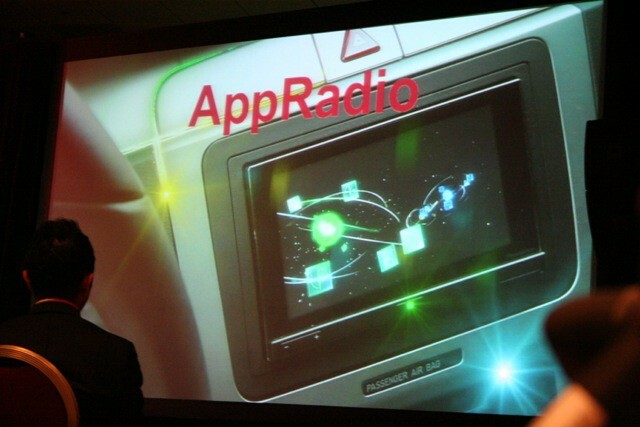 Pioneer’s new AppRadio2 head unit, announced here at CES, promises to be able to run dozens of apps when it ships in the spring, including access to 45,000 internet radio stations. Pioneer has just launched its own versions of an AirPlay-equipped system, and they’re characteristically bigger and badder than the rest of the crowd. You might not be able to watch a Blu-Ray DVD on your Mac, but Pioneer’s just unveiled a new line of 3D Blu-Ray players which not only feature DTS-HD and Dolby TrueHD surround as well as 1080p video upscaling… but come with a new app called iControlAV that will allow you to control your new Pioneer player from the comfort of your iDevice. If you want one, it’ll cost you somewhere between $299 and $499.